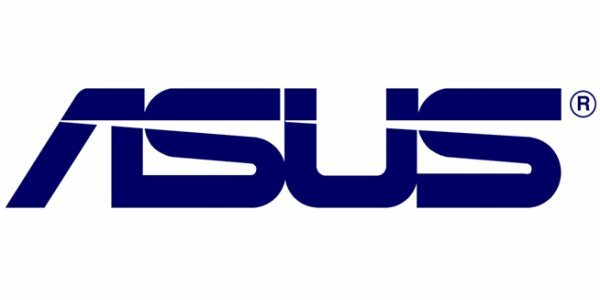 Android Reborn – Is it difficult to hide photos & videos in Asus Zenfone? Nope, but some phones don’t have a built-in feature to do this. Your best bet is using a third-party app. There are many to choose from, just check them on the Google Play Store. Today, we’ll tell you a trick using a file manager. The first you have to do is install a file manager. It can be anything, but we specifically talk about Solid Explorer. If you haven’t this on your phone, consider installing. It’s also important to keep your Google Photos inactive as this feature is known for scanning new photos very fast. So that they don’t show up on the Gallery app, it’s best to keep the backup feature disabled. After installing the app, open it and create a new folder. You can name it anything. And then, open the folder, followed by tapping the + button. From the list of options, select ‘New File’. Enter a name for the file and add .nomedia behind it. For your information, this command tells the Gallery app to not scan the folder where the file is stored. If you don’t see the file there, don’t worry because it’s expected. It doesn’t vanish permanently and you can restore it by allowing the file manager to show hidden files. Tap on the 3-button menu on top right corner > Folder Options > Show Hidden Files. Tick this option and you’re good to go. The best thing about Solid Explorer is the interface changes as you tilt the phone horizontally. You’ll see 2 folders next to each other, so moving files from one to the other is easy. You can put all the private files into the hidden folder. After following these steps, don’t forget to reboot the device as this action is required to refresh the system. Go back to the Gallery app and the photos will be gone, although you can always bring them back. That’s how to hide photos & videos in Asus Zenfone.